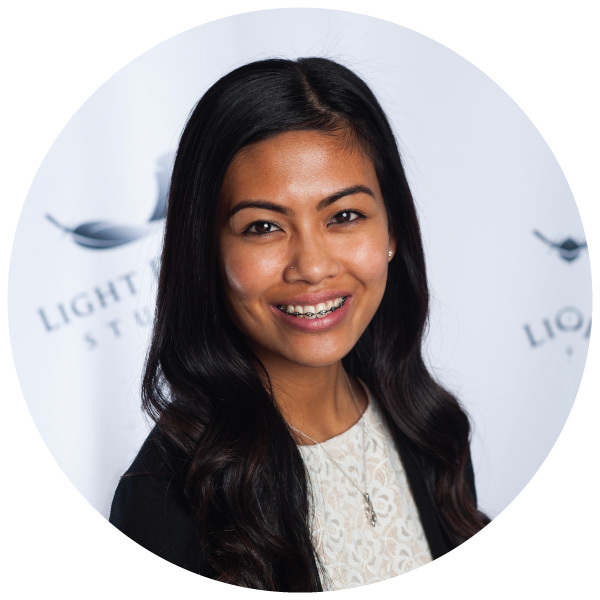 Ellora initially began with Light Dental Studios as a patient and has joined the team/family as Olympia's Front office team member in 2017. 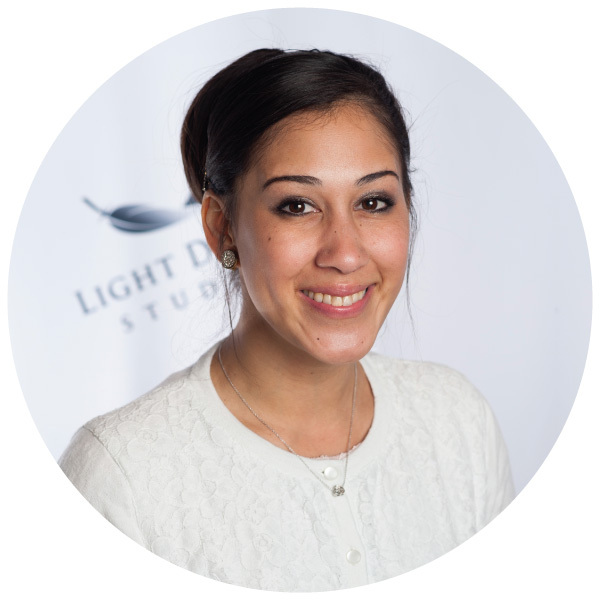 She has always admired dentistry and is excited to be working in the dental field. She aspires to make every patient feel at home when they walk through the door. 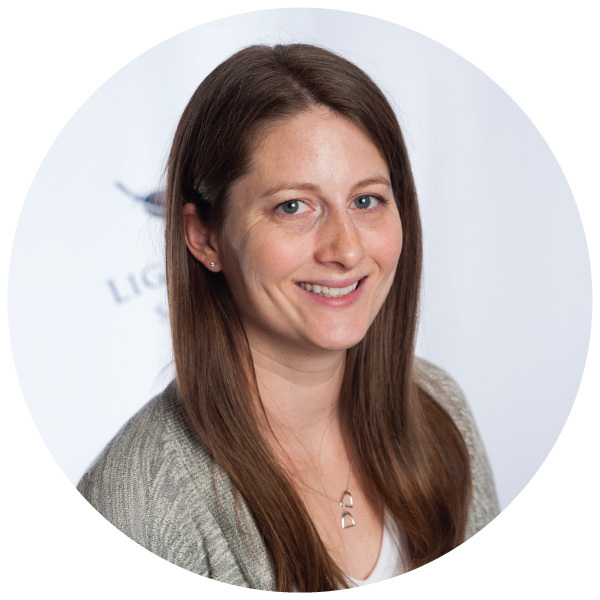 Full of energy and always ready to take on a new challenge, Ellora is dedicated to making sure all patient needs are met. She loves being a part of putting a smile on someone's face. Ellora is a military spouse who resides on Joint Base Lewis-McChord with her family and very active German Shepherd. She enjoys time with family and friends, hiking in the evergreen state "playground" we are blessed to live in, biking, reading, and travelling. Victoria has lived in Washington her whole life! 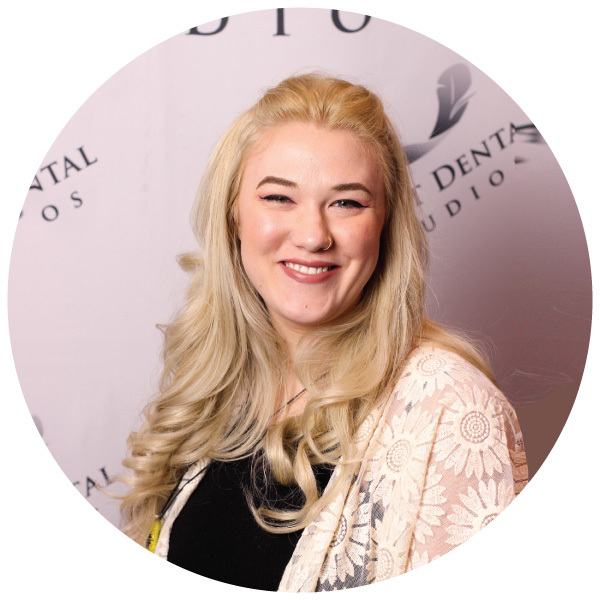 As a native of the Pacific Northwest, she attended Lower Columbia Dental Assisting Academy in Longview, WA. It was here that she gained her initial passion for dental assisting. 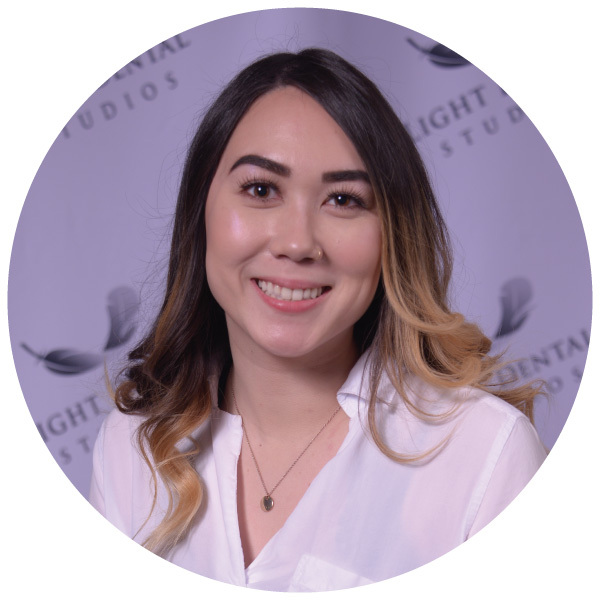 She instantly knew that Light Dental Studios is the place to be a part of a great team when she was first a patient here herself. Victoria loves being at work and helping patients every step of the way. When she is not working, Victoria enjoys hiking and exploring the PNW!